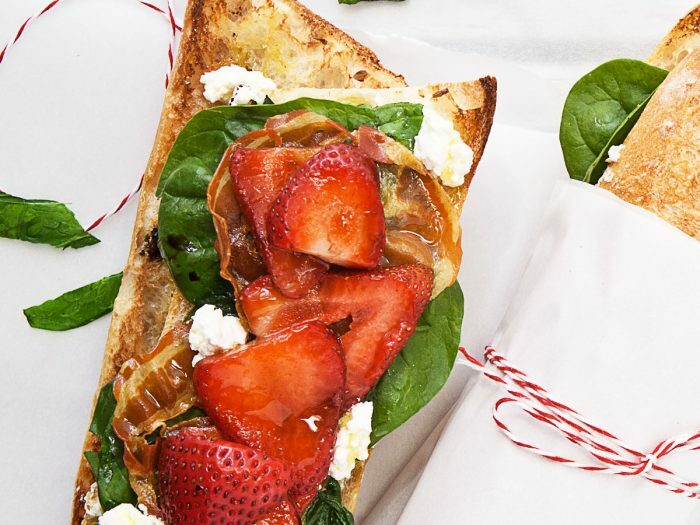 Strawberry and Spinach CrostiniUsing marinated strawberries and fresh ricotta, this strawberry and spinach crostini is fantastic for any summer time sandwich craving. 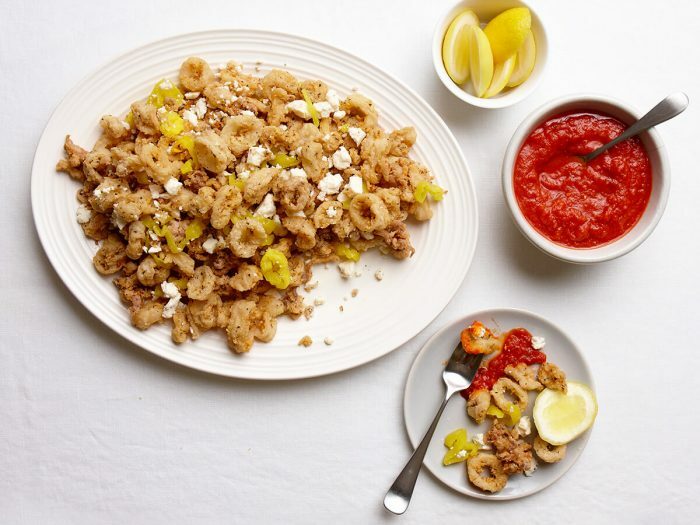 Fried Calamari with Ricotta Salata and Sweet Hot PeppersThe temperature will go down when you add the squid. Wait for it to come back up to temperature before frying the next batch. 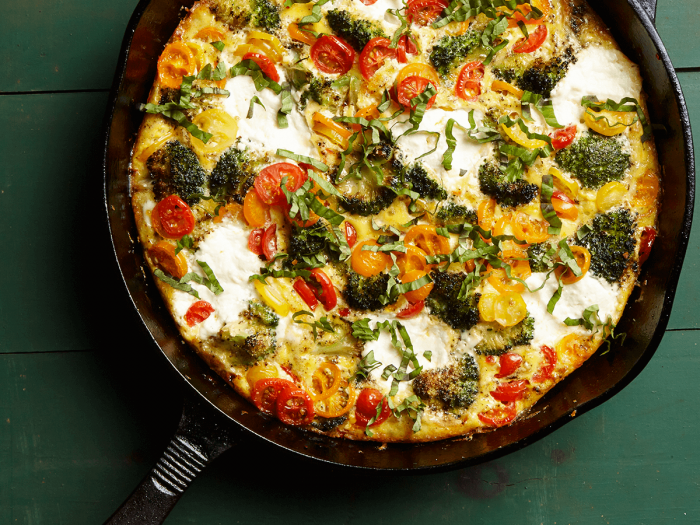 Frittata with Broccoli and Heirloom Cherry TomatoesGiardiniera is an Italian pickled relish, and add tons of flavor to this frittata with broccoli and heirloom cherry tomatoes. Look for it with the pickles in your market.